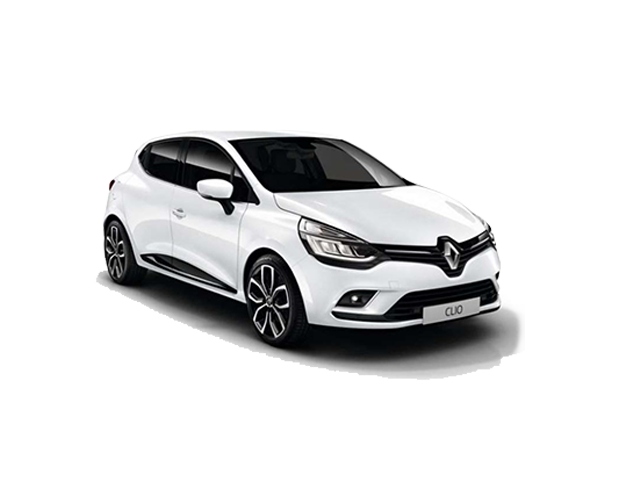 All-New Renault Specials from CMH Renault | Save Today! 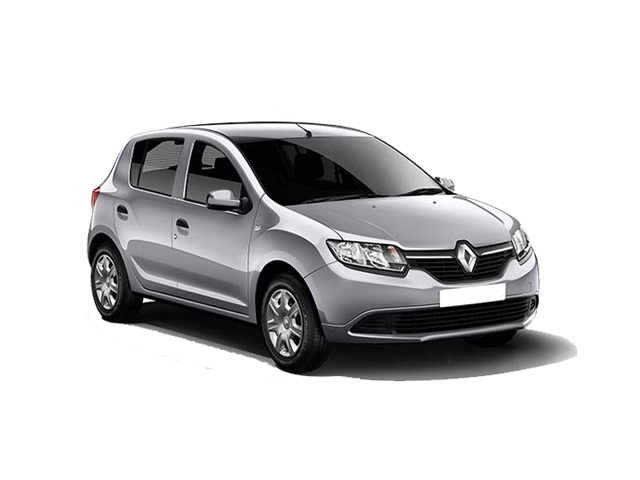 If you are looking to get a great deal on a new Renault vehicle then you have come to the right place. 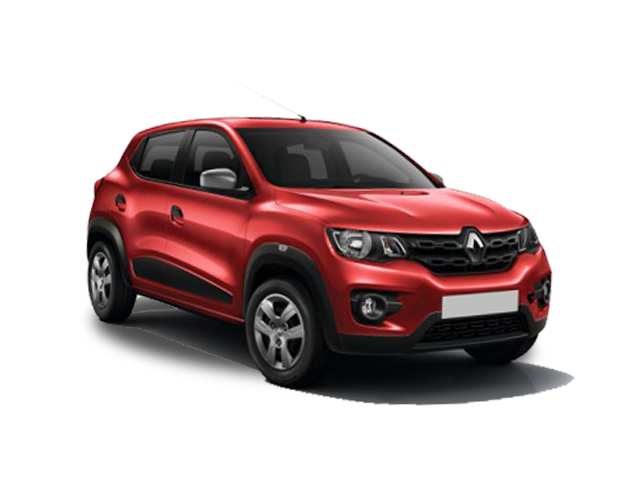 CMH Renault has tailored the best deals on offer in South Africa. 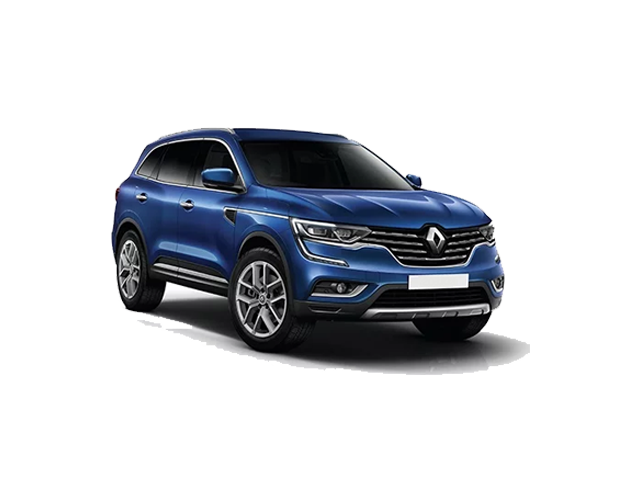 The Renault specials are priced at extremely affordable prices and each individual vehicle is packed with fantastic features and specifications that you would only but brag about in a second! 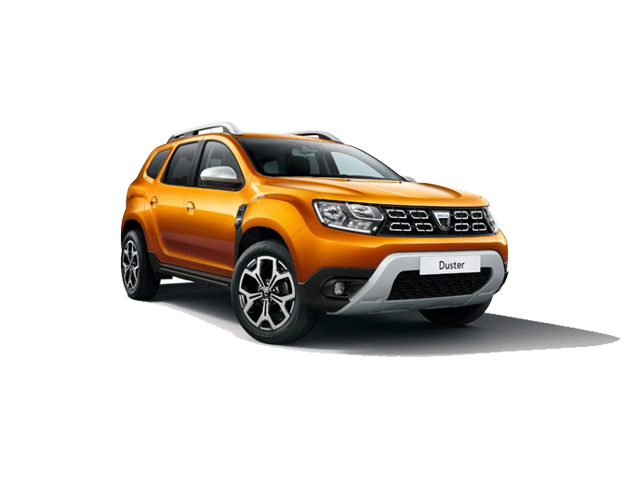 The Renault specials range from entry-level cars such as the all-new Renault Kwid to the sporty Renault Megane and the off-road SUV the Renault Duster. Each vehicle made to suit every lifestyle and need. 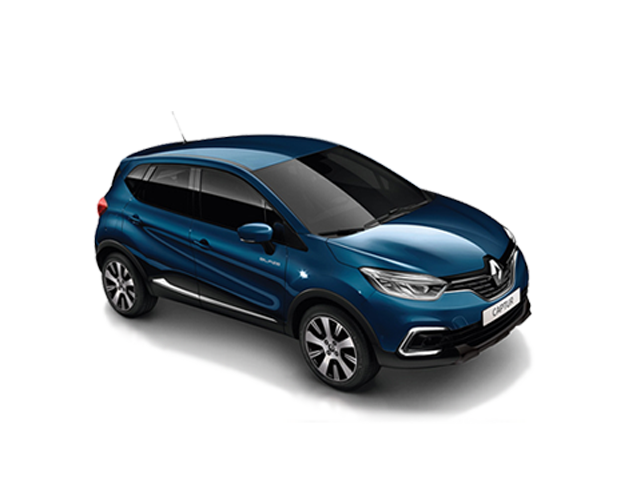 Don’t waste any time, take advantage of the Renault Specials today and enquire by completing a form on the specific car you wish to have more information on. One of our well-trained sales executives will be in contact with you as soon as possible with more information regarding the Renault vehicle you have chosen to enquire about, they will also answer all your questions and help you make an informed decision.